Author, Jody Hedlund: Happy New Year! Happy New Year to all my wonderful writer and reader friends! Here are two New Year's resolutions I really like! so instead I wrote a "Best of 2012" letter. I invite you to read it here on my family blog. I wish you all a blessed 2013! Oh time. How does one woman fine enough? Loved your photoes on the other side. May the coming year bless you in surprising ways. Thank you, Francene! Time is always precious and sometimes difficult to come by! :-) But I somehow seem to make time for the things that are most important! Blessings to you in the coming year too! 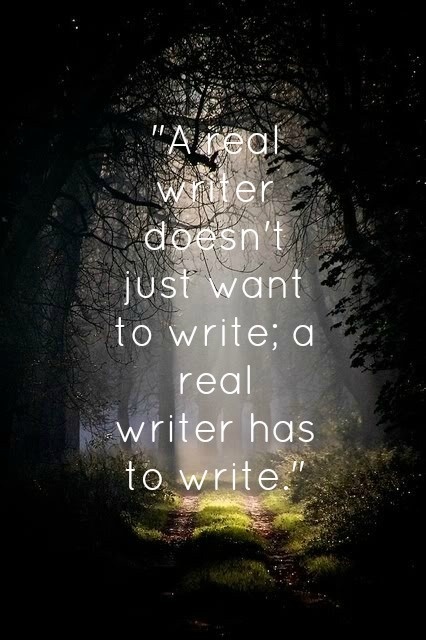 One of my favorite quotes is "Posers talk about writing; writers write." 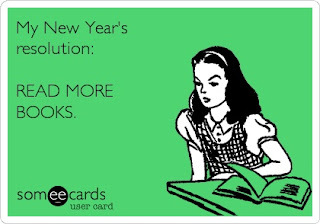 Both of these resolutions are fantastic. Happy New Year to you and your lovely family! Happy new year to you too! These are great messages for the new year. Happy New Year! So excited to read more Christian works this year! By the way, from what I understand, Jody you've got two books releasing this year? Yeahhhhh, just my resolutions. More reading, less facebook. I obviously required to scribble down an immediately word to convey inferable from you for those prime indent proposals and contemplations you are showing upon this processing machine.